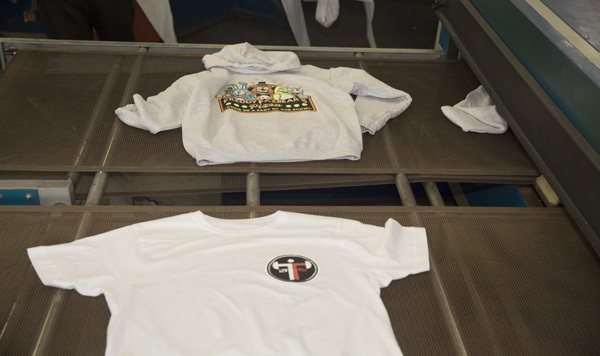 Chose from Crosspatch’s extensive library of designs or comission your own. We have an extensive library of colours available and can pantone match to swatches that you provide us. We have all the technology in-house for mask design & printing including colour separation. 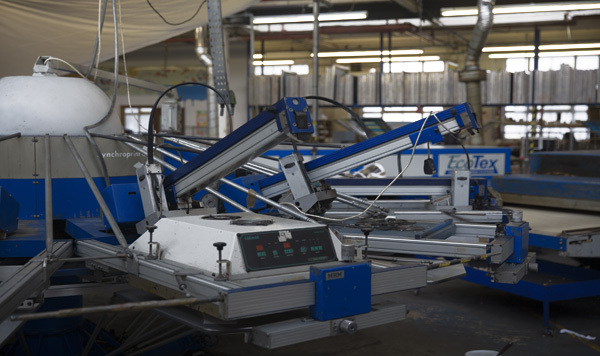 Although there are setup fees associated with the creation of the screen masks, unit production costs are the lowest. 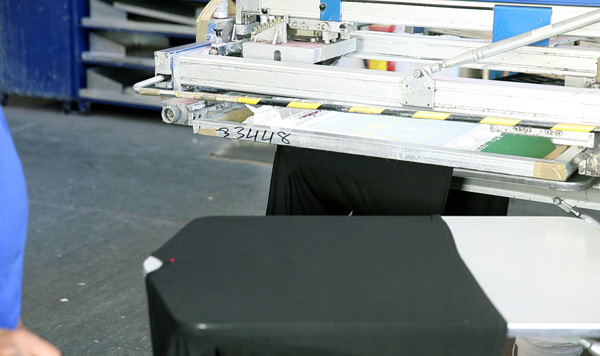 Our screen printing machines cover all types of production from samples to high volume. Experienced Team Crosspatch operatives will ensure that even the most complex designs are produced to our exacting quality standards.